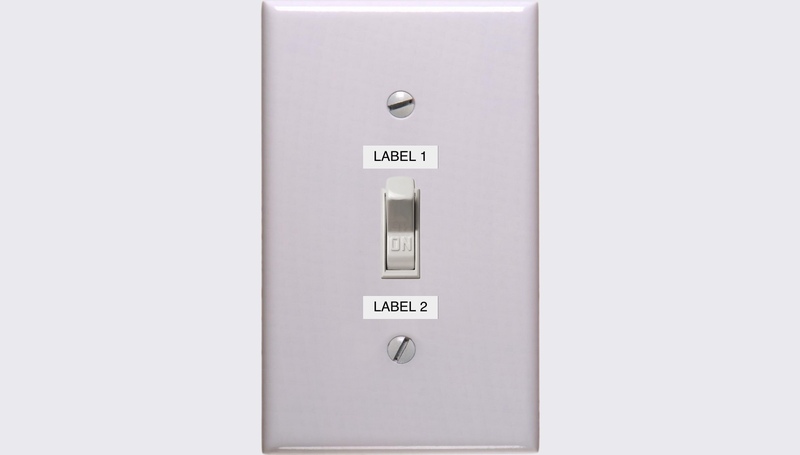 A simple switch that remembers its state. Sometimes you want to remember a binary piece of information, like who’s turn it is to buy lunch. Just put this somewhere (like a phone home screen) and it’ll remember its state and label text.